AAF Spokane is incredibly lucky to have students so involved in our organization. There's so much fresh talent constantly pouring into our community and investing deeply in our industry. That constant influx of new ideas and energy is something we all benefit from. While these students are working hard to get good grades and build work for their portfolios, they are also making connections, volunteering, etc. Between class, homework, and extracurriculars, they're likely spending more than 40 hours a week working without pay—and paying thousands to do it. We have it in our power to reward their achievement and ease the financial burden. That's why each year AAF Spokane gives out $1000 scholarships to deserving students—as many as we can raise funds for—in honor of Toni M. Robideaux. 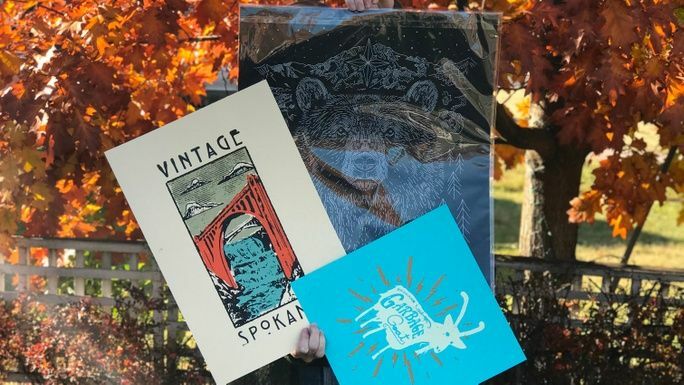 Many of our scholarship recipients have gone on to become even more deeply embedded in Spokane's arts and advertising community—even starting agencies of their own! These scholarships are an investment in a vibrant arts community, and the continued growth of our local industry. For more details about scholarship requirements and to see a list of past winners visit our TMR scholarship page. Join us in supporting our students! Every $1000 raised is one more scholarship we can provide to a worthy student. If we all just gave $5 — one morning's coffee — we could give a lot of scholarships to deserving students. Did someone say Homecoming Dance? We did! We couldn't do this without having some (more) fun along the way. We plan to close out our campaign in style, with a Homecoming Dance for adults! 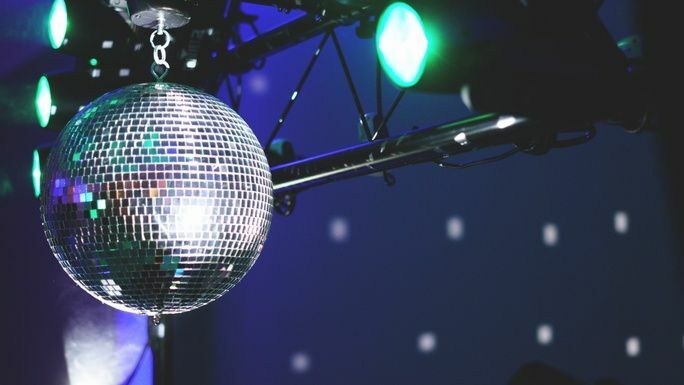 Many of our perks are specifically designed to be redeemed at the dance (and some include a free ticket). Register here for the TMR Scholarship Homecoming Dance, and start picking out the perfect thing to wear. We would like to thank the following sponsors and underwriters who have already made contributions to the TMR Scholarship Fund, our campaign perks, or the TMR Scholarship Homecoming Dance. Today's students are the future of the advertising industry! Help us recognize and reward student achievement and excellence in the arts. All funds raised go directly to qualifying students. 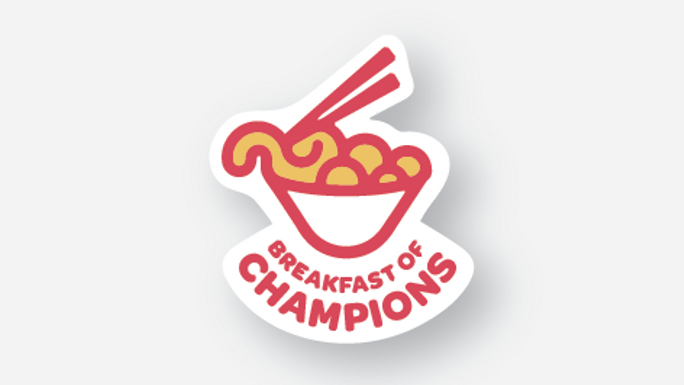 "Breakfast of Champions" 3 x 3 die-cut sticker! 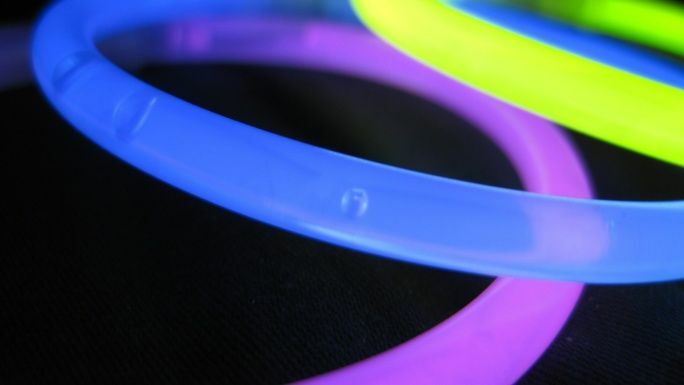 If you're going to dance the night away you need the right accessories—and caffeine! 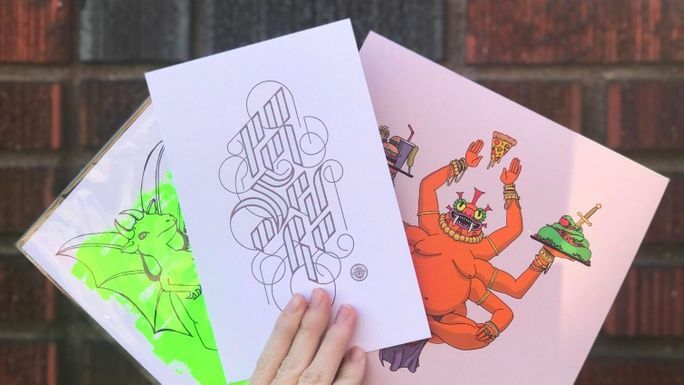 You get a few glow sticks, a coupon for a free drip coffee at Indaba, and a "Breakfast of Champions" sticker. Want to make sure your song gets played at TMR Scholarship Homecoming? Get one person into the dance for FREE, and dedicate a song to someone special. 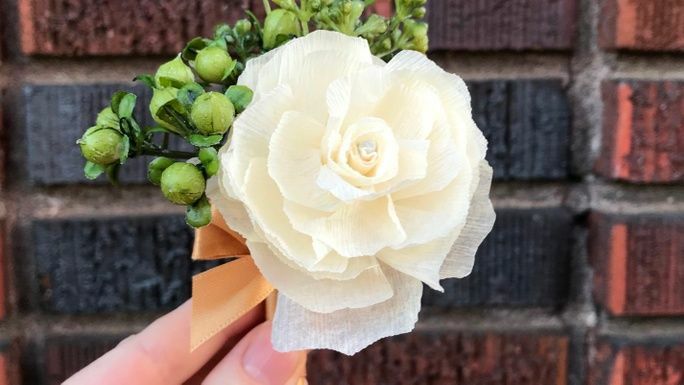 Show up at the dance, get in for FREE, and pin on the perfect (paper) floral accessory! Unilaterally elect whoever you'd like! 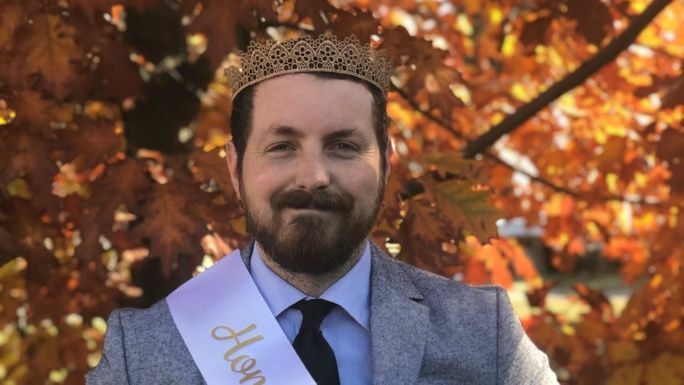 Make yourself homecoming King or Queen, embarrass a coworker, surprise your significant other—no matter what you do, it’ll be a night to remember. Royalty perk includes: FREE entry for one to the dance, paper flower corsage/boutonniere, "Breakfast of Champions" sticker, being crowned in front of everyone with crown and sash. * $1,975 in offline donations included in total.